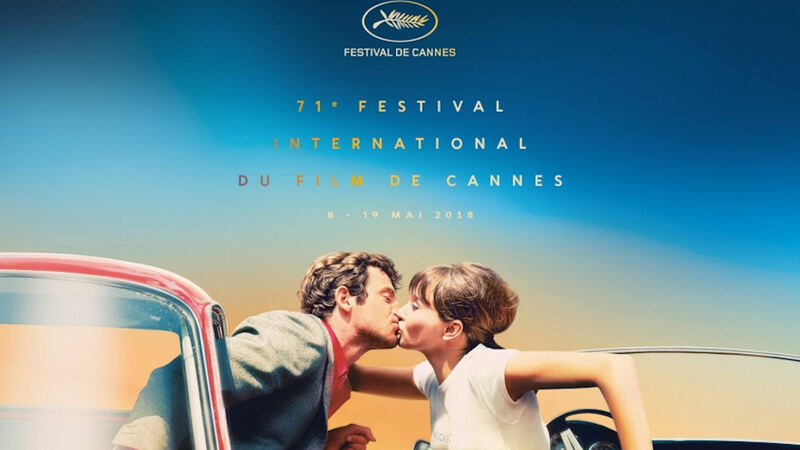 Cannes (May 18, 2018) – Christie, a leader in creating and delivering the world’s best visual and audio experiences, is once again delighted to be the projection technology partner for the Cannes Film Festival. The festival, which takes place on the French Riviera every year for two weeks in May, can lay claim to being, outside of the Oscars, the world’s most celebrated film event. For this year’s festival, which runs from 8-19th May, Christie has supplied 29 projectors from across its digital cinema projection portfolio, including its flagship 4K lamp-based model, the CP4230.